A large preformed blue back Gummy Minnow patch which makes making the gummy minnow easier. 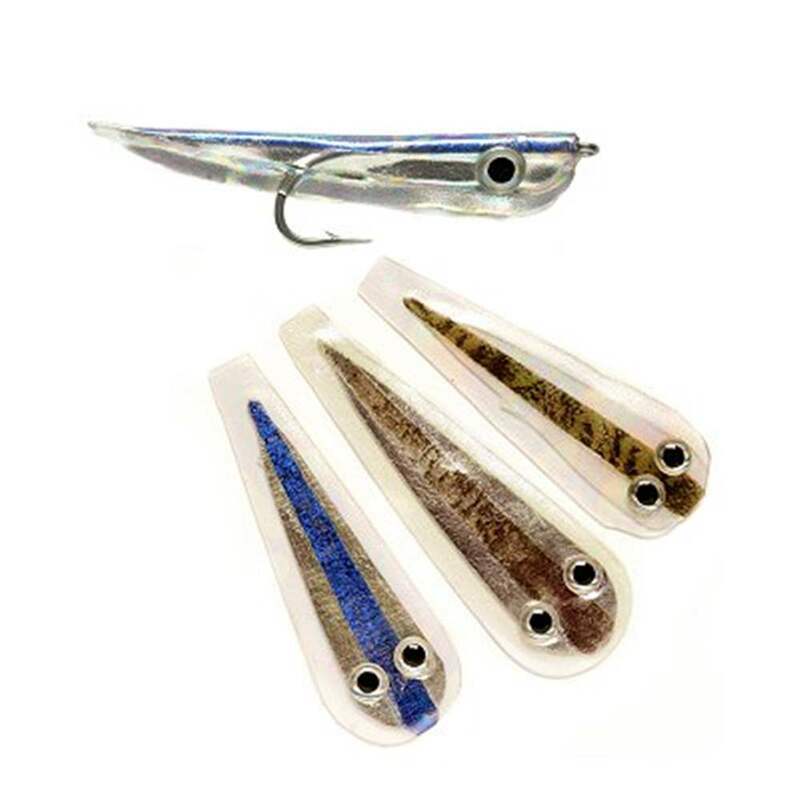 A medium preformed blue back Gummy Minnow patch which makes making the gummy minnow easier. A small preformed blue back Gummy Minnow patch which makes making the gummy minnow easier. 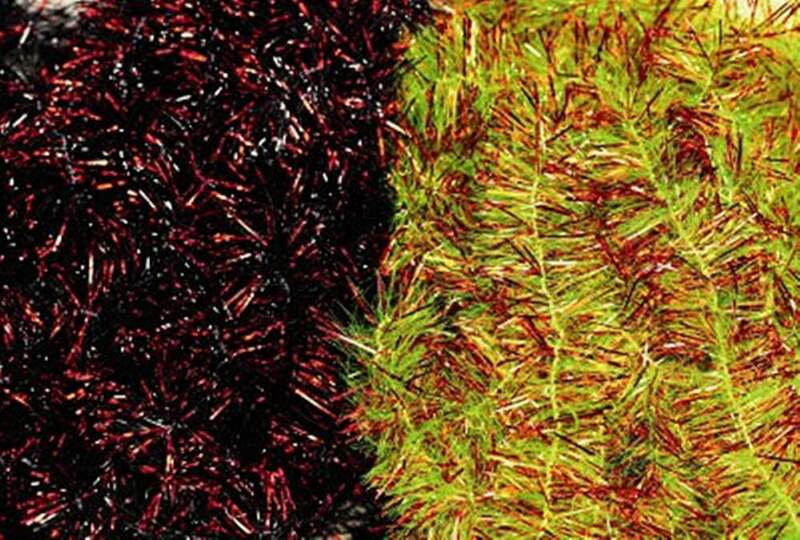 A large preformed green back Gummy Minnow patch which makes making the gummy minnow easier. 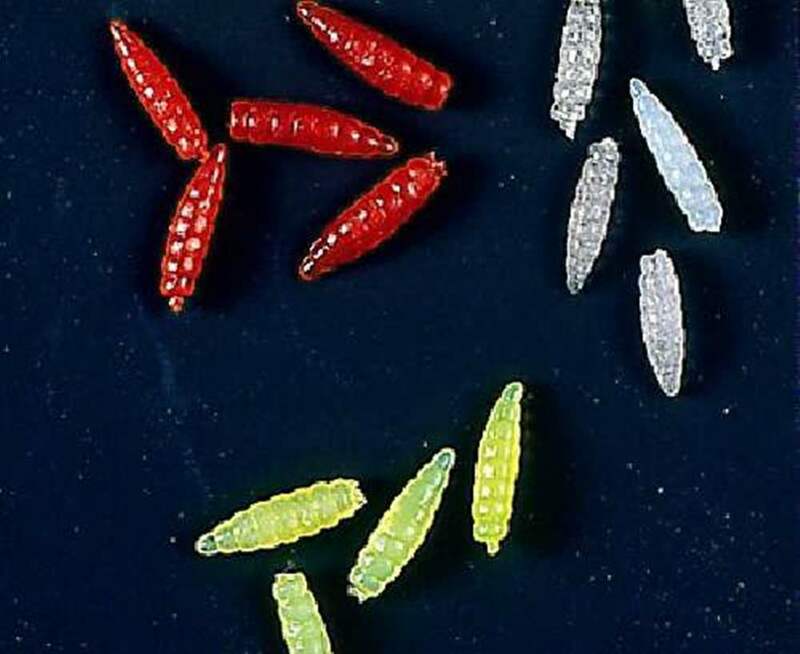 A medium preformed green back Gummy Minnow patch which makes making the gummy minnow easier. 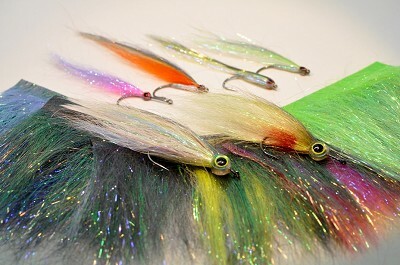 A small preformed green back Gummy Minnow patch which makes making the gummy minnow easier. A large preformed grey back Gummy Minnow patch which makes making the gummy minnow easier. A medium preformed grey back Gummy Minnow patch which makes making the gummy minnow easier. A small preformed grey back Gummy Minnow patch which makes making the gummy minnow easier. The new improved adhesive belly white Gummy Minnow material. The new improved adhesive green pearl Gummy Minnow material. The new improved adhesive holographic silver Gummy Minnow material. The new improved adhesive leopard brown Gummy Minnow material. The new improved adhesive metallic silver Gummy Minnow material. The new improved adhesive mother of pearl Gummy Minnow material. The new improved adhesive mottled blue black Gummy Minnow material. The new improved adhesive mottled brown Gummy Minnow material. The new improved adhesive mottled grey Gummy Minnow material. 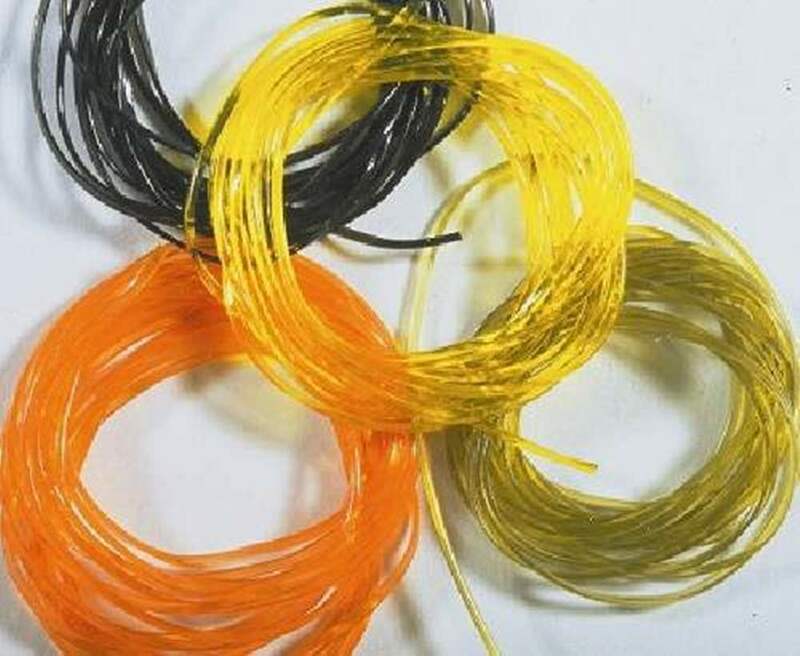 These body materials are ideal for fly tyers to creae the bodies of the fishing flies that they are constructing.